Garden Design: A Bergen County, NJ back yard landscape architecture project. 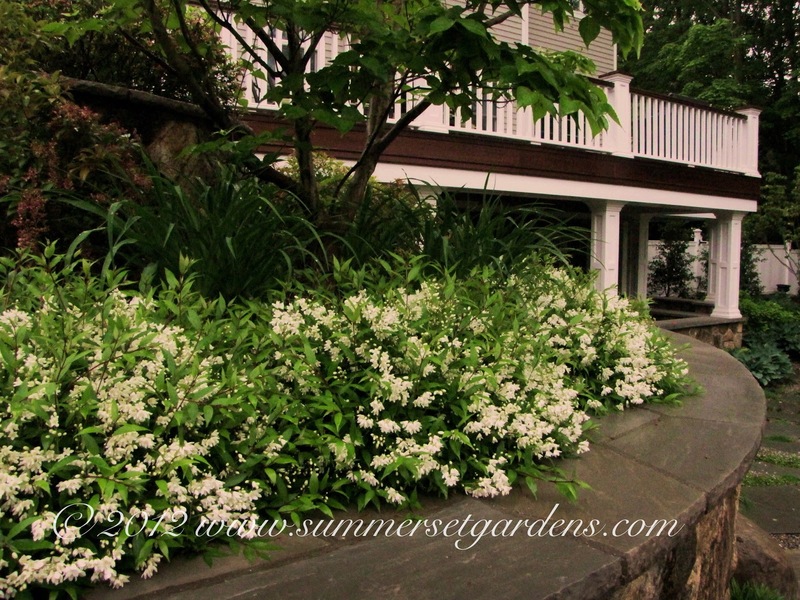 Creative, elegant landscape and garden design projects in the New Jersey and New York areas. A Bergen County, NJ back yard landscape architecture project. In this view you can see the newly designed and constructed deck an outdoor room below. architecture project is located in Bergen County, New Jersey. Landscape architecture and installation services in the NY and NJ areas. A backyard path and landscape design in NY. A country driveway design in NY. Stone landing and steps in Westchester, NY. Patio design with a European flare in NJ.